It is with the spirit and awareness of a youthful 30-year-old that the Fiat Tipo is taking on the future challenges, strengthened by its success in the crucial C-segment in which Fiat has always been a leader. The Fiat Tipo made its debut on January 26, 1988. 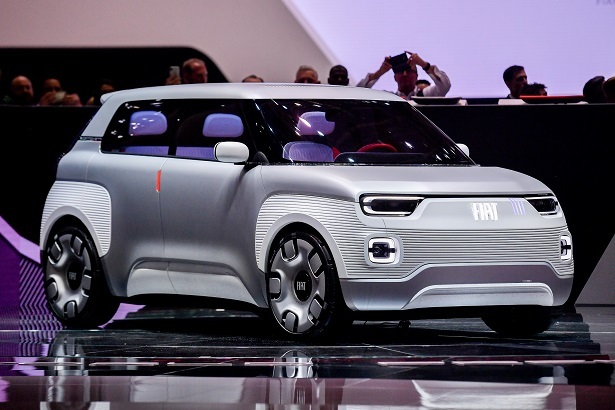 The model was the heir of the Fiat Ritmo, which had in turn replaced the Fiat 128. 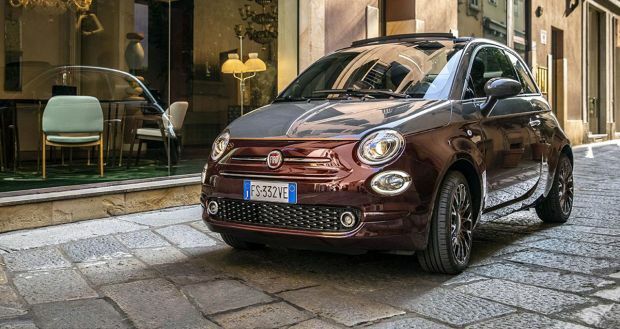 Since the 1100, mid-size Fiat cars have driven not only Italian families on the roads of social, economic and technical development in Italy and Europe. From the very start, they emerged as the perfect choice for many young professionals and for families looking for a practical, modern and elegant product. Thirty years ago, the original Fiat Tipo was a truly innovative concept. 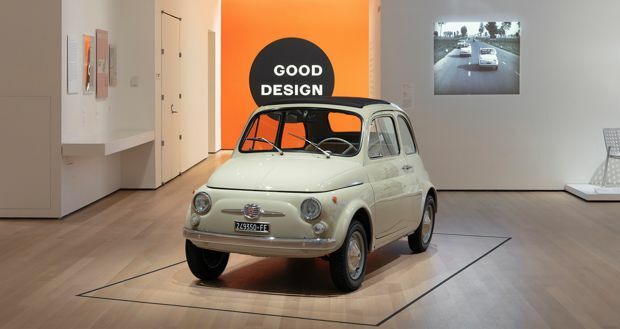 Fiat engineers designed a car capable of superior handling, performance, comfort and safety without trade-offs, focusing on ergonomics as never before. The Tipo stood out for its accurate construction employing innovative manufacturing technologies and high-quality materials to guarantee reliability and quality. The car was appreciated for its functionality, simplicity and personality. These features have been picked up by today’s Fiat Tipo, which hints to the spirit of its forerunner. It is a one-of-a-kind blend of technology, robustness and usability, which that has conquered the C-segment with its practicality. Tipo ranked among the top three best-sellers in 2017 in Italy and was the C-segment leader with the 20.7 per cent market share over the year. The car was chosen by over 180,000 motorists in the EMEA Region. Furthermore, for the second year running, it is the car with the highest growth rate in Europa. On its 30th birthday, we can take stock of the traits of the 1988 Fiat Tipo found in today’s model. Not by chance, the new Tipo is proudly bears the name of its precursor, with which it shares the same spirit and the same DNA. In terms of design, for instance, the Tipo is clear-cut, innovative and particular. It is best in class for interior space, providing a pleasant déjà vu with regards to comfortable functionality. The look of the Fiat Tipo conveys remarkable substance and commands presence on the road. The front end is developed horizontally, expressing dynamism distinctively across all three variants of the model. The essential, streamlined and aerodynamic side is a common trait shared by the original and today’s model. Worth mentioning on the five-door version – the one that most immediately evokes memories of the 1988 Tipo – is the large tailgate, which provides a remarkably ample access to the category-topping 440-litre boot (550-litre for Station Wagon version). The tailgate was innovative on the car 30 years ago as well and it was made of a special, lightweight, corrosion-free plastic. Both yesterday and today, appealing body designs were paired to interiors designed according to principles fully in line with the project guidelines capable of expressing the values of practicality, simplicity and functionality. 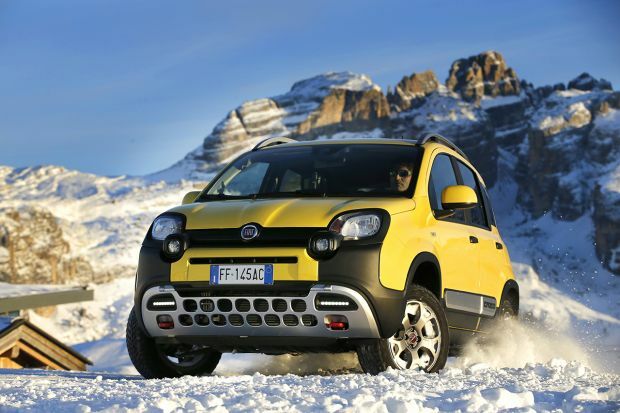 This formula has always characterised Fiat cars in the C-segment and is firmly rooted in the very DNA of the brand. The 1988 Fiat Tipo was made on one of first modular platform applications which anticipated the concept of family expressed by today’s Tipo and its three variants. Its chassis was the foundation for other Fiat models, such as the Fiat Tempra for instance, of which a traditional saloon body and a station-wagon were available. Thirty years later, the Fiat Tipo 4-Doors, Fiat Tipo 5-Doors and Fiat Tipo Station Wagon are Fiat’s answer to drivers with new needs and purchasing habits based on informed and pragmatic choices. All variants of the Fiat Tipo embody outstanding value and are aimed at families, couples and young professionals. Personality-wise, the Fiat Tipo projects a dynamic style and a strong character in all its versions. The simplicity of choice for the customer translates into a line-up of engine versions and trim levels targeted to the heart of the market – the simple and linear logic of the range being another similarity with the Fiat Tipo launched 30 years ago. The original Tipo debuted in 1988 with five petrol and diesel engine versions, capable of satisfying all the market needs of the day, and two trim levels. 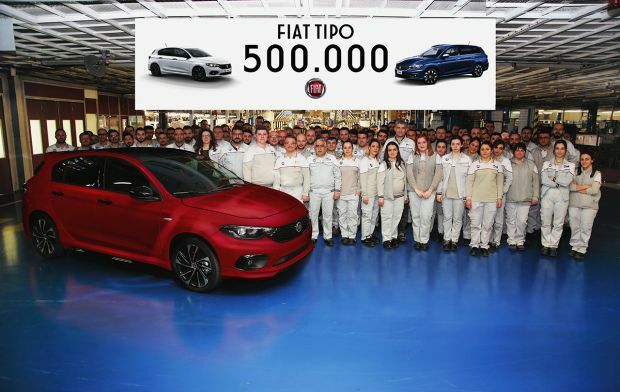 It was an intentional decision to forgo all other distinctive features and evoke the innovation and maturity of the model in its simple name: “Tipo”. In the finest Fiat style, all variants of the Tipo family are packed with plenty of solutions that make life better for everyone on board. The line-up offers remarkably generous standard equipment and presents the innovative UconnectTM 7″ HD LIVE system, featuring a 7″ high-resolution colour touchscreen display with capacitive screen that the user can pinch and swipe just like a tablet. Also available is Uconnect Link which is Apple CarPlayTM-ready and Android AutoTM-compatible, allowing more user-friendly smartphone use to drivers. Back in 1988, the Tipo generated buzz for its particularly modern and functional technological innovations: the electronic digital instruments on the “Digit” trim level were integrated in a specifically designed instrument panel integrated in the dashboard. The digital instruments on this trim level were state-of-the-art in terms of functionality and ergonomics and provided excellent legibility. 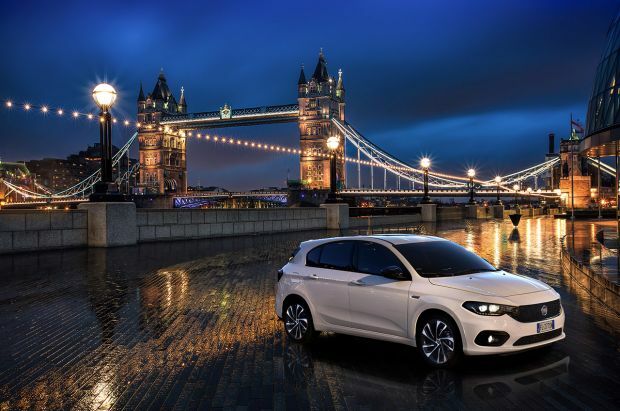 In short, the Fiat Tipo is celebrating a memorable past and is equipped to take on future challenges with the awareness and the maturity of its first 30 years. 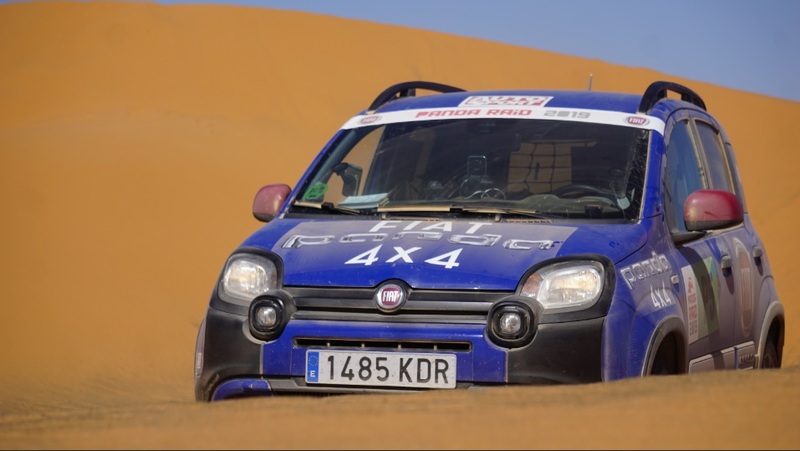 The model was developed by a dedicated international team of more than 2,000 people over three years, during which more than 8.7 million kilometres of tests were clocked up in the most extreme climate, road and altitude conditions to offer a family of cars ready to be marketed in over 50 countries across the EMEA Region. These efforts are being rewarded by the market with the exceptional sales results of the model.